It looks like this sunshine is going to go on forever. While this wonderful heat is certainly welcome, it’s always nice to have a cool down! 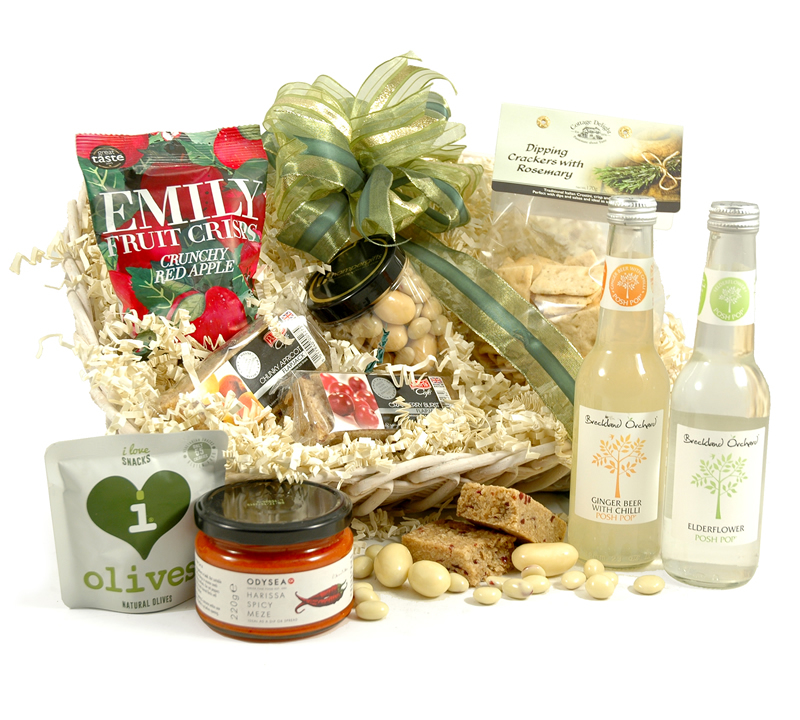 Why not enjoy delicious summer food and refreshing beverages with our selection of summer hampers? 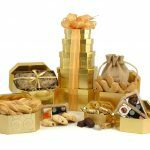 Throw a garden party with our big luxury gift towers. 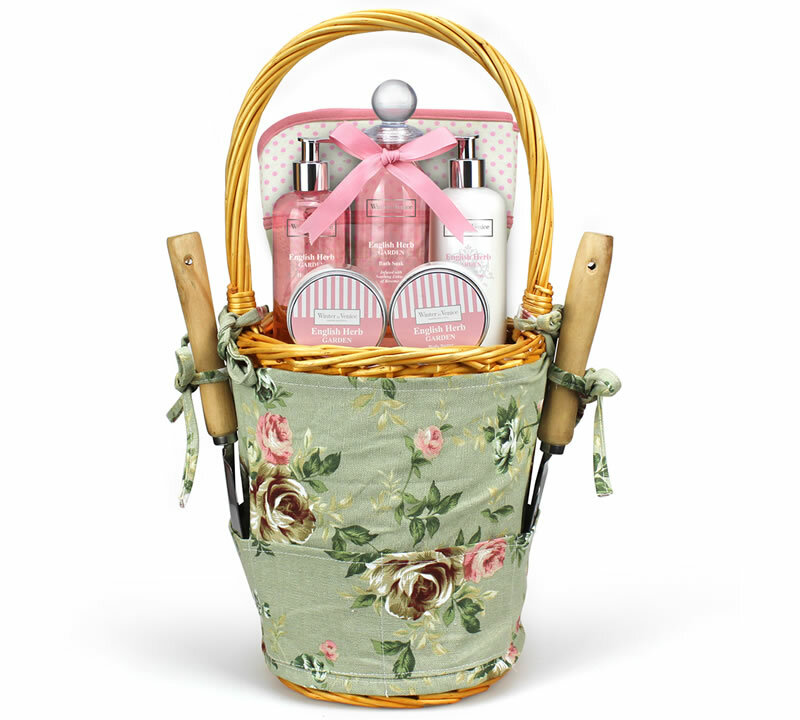 Take off on a picnic with our baskets full of goodies! Or, simply treat yourself to a pampering if you’re watching your figure. The perfect summer treat for two! One for the fruit lovers, our Fruit Snacks & Sparkle is one of our popular summer hampers. 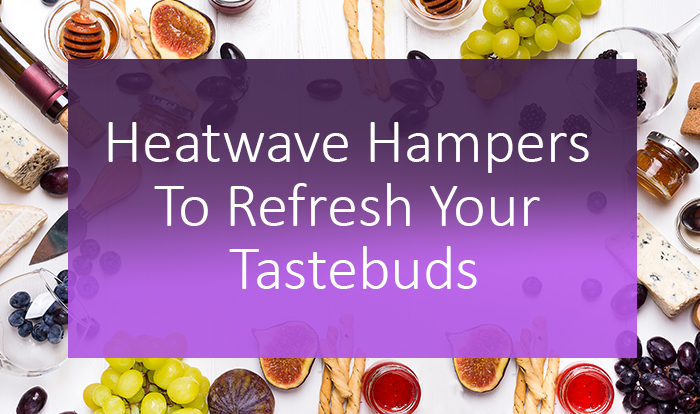 The gorgeous re-usable wicker basket is filled to the brim with summer treats like fruit crisps, berry infused flapjacks, and yoghurt brazils. 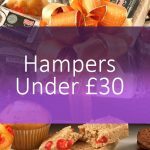 Paired with a bottle each of sparkling elderflower and chilli infused ginger beer, this hamper delivers refreshing flavour with every bite. 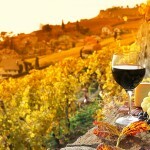 It’s balanced beautifully with savoury components like spicy meze, olives and dipping crackers. Have this delivered and enjoy a taste of summer! Pop open a cold one and enjoy a feast of flavours! A cold, refreshing beer instantly springs to mind when you think of a summer beverage. 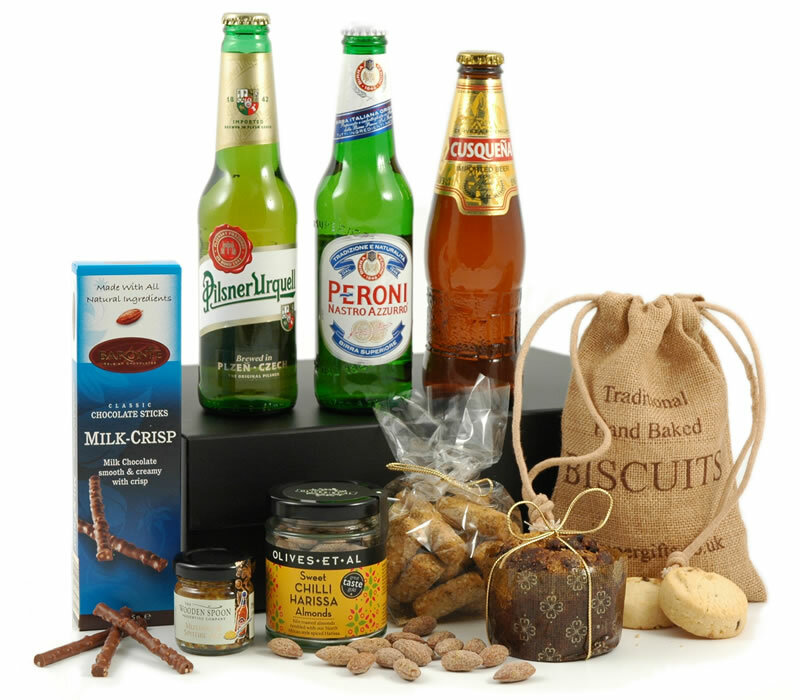 Our Premium Beer box houses a selection of premium beers from Italy, Spain and the Czech Republic. The lucky recipient (or you, if you’re treating yourself) will love the accompaniment of delicious treats included. Enjoy white chocolate and raspberry cookies. Dig into the delightful fruit cake. Add some savoury to the sweetness with handmade tomato and rosemary bread sticks. Perfect for an outdoor date! 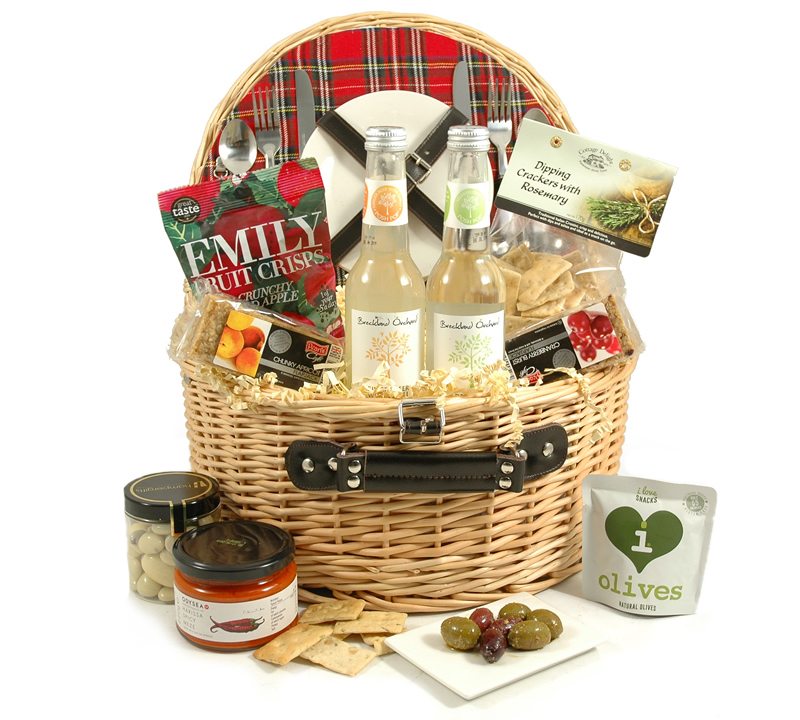 Enjoy the great outdoors with our Picnic Treats for Two hamper (in a well shaded spot of course!). 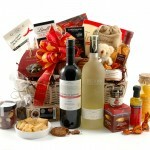 This lovely wicker basket is packed full of goodies to enjoy. It comes complete with everything you need for the perfect picnic spread, even down to the cutlery. 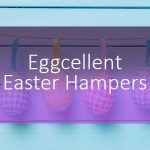 Housed inside this beautiful picnic hamper is a carefully chosen selection of treats. Indulge your taste buds in delights like yoghurt coated brazils and cranberries, fruity flapjacks and sparkling beverages. Enjoy savoury treats like spicy meze, tangy olives and rosemary crackers. 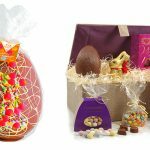 Have one of these hampers delivered and take off into the great outdoors! 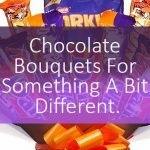 Perfect for the green fingered friend! The perfect summer gift for somebody who might be on a health kick, the Rosemary Gardening Basket has everything you need to keep your skin in tip top shape. The beautiful basket contains a mini shovel, a rake and a pair of gardening gloves for your green fingered friend. They will love treating themselves to a long soak in the bath with rosemary infused bath soak and body butter. The hand wash and lotion will be a welcome gift for hard working hands!